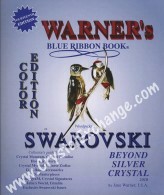 This book contains 600+ pages and 1550+ COLOR photos. 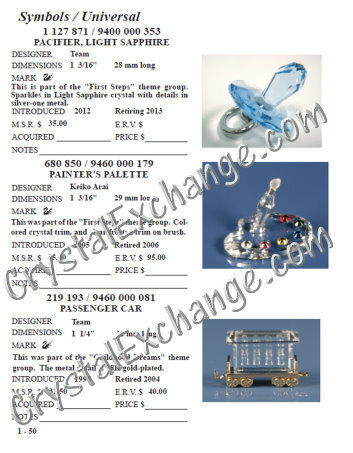 The page size is 8.5 by 7 inches and most pages show 2-3 items. This book is coil bound. It is organized by categories and includes estimated replacement values on retired items for insurance purposes.